If you are to pick a random person from the street and ask, “where’s the best wanton mee?“, chances are Feifei wanton mee at Joo Chiat will be mentioned. The legendary wanton mee stall from Joo Chiat. 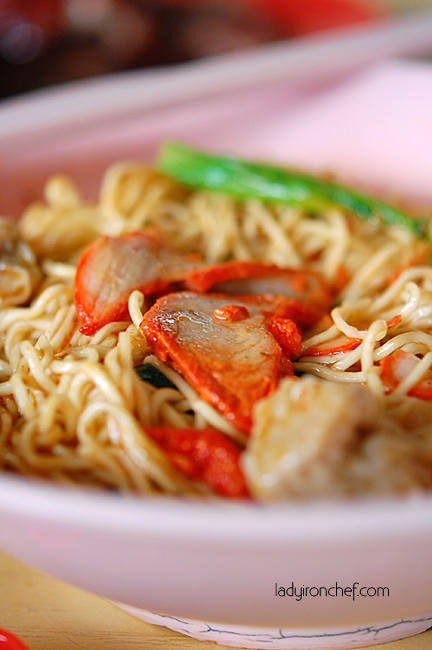 The bowl of wanton mee arrived, with chilli all over the noodles, and that’s it. My friend gave me a nudge to stir the noodles from below and all the treasures were indeed hidden beaneath the noodles. The char siew wasn’t fantastic, it was decent, and the wanton was not bad. But it was the noodles and the chilli which deserved the recognition; the noodles were Q and simply bounced on my tongue, while the chilli was fiery hot, although I was sweating all over, but it’s worth the while! Feifei doesn’t served roasted duck, this was ordered from another stall in the kopitiam. Crisping on the surface, the roasted duck skin was bursting red, with a layer of fats sticking under it, was sinful, but a delight to have. They looked good, they smelled even better. I wolf the whole thing down, nibbling everything from the skin, the meat and the fats, chewing any leftovers that I spotted on the bones. 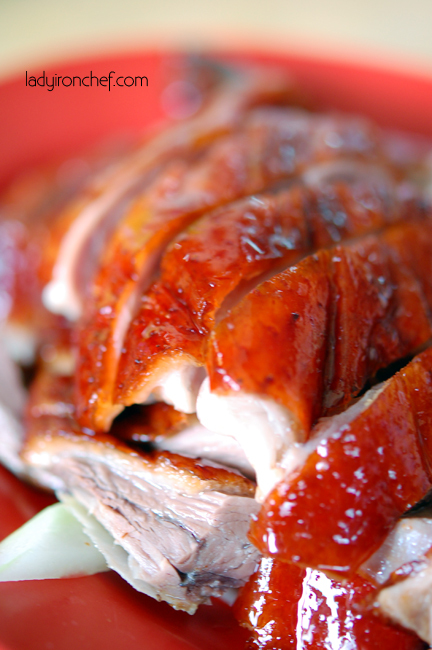 I love roasted duck! no doubt a super filling portion for the price that we pay and nice tasting too (with the pork lard again i assume?). its also the 'culture' that has been passed on for generations that impressed me. the way the food is served, ie ingredients at the bottom, how you use the same bowl to get more soup etc. old school! haha. i have eaten at fei fei's a few times..but i guess i still pretty much prefer the black sauce msian kind. The noodles and chilli and fei fei is okay..but i kinda like my char siew with a bit of fats n more sweet sauce . however, i like their yong tao foo !